Glasgow-based multi-disciplined consultancy practice NIXON has expanded its growth plans with launch of an in-house civil and structural engineering team. The consultancy practice began in 2012 as Nixon Consultants, and has rapidly expanded its operation as a quantity surveying and project management practice to a full development and construction company bringing architectural services and civil and structural engineering under its control. The company works across a variety of sectors including hotel and leisure, hospitality, retail, student accommodation and residential. NIXON has more than tripled its workforce in recent years to 20 and moved to new offices in Hydepark Street in Glasgow, with an additional office in Manchester. 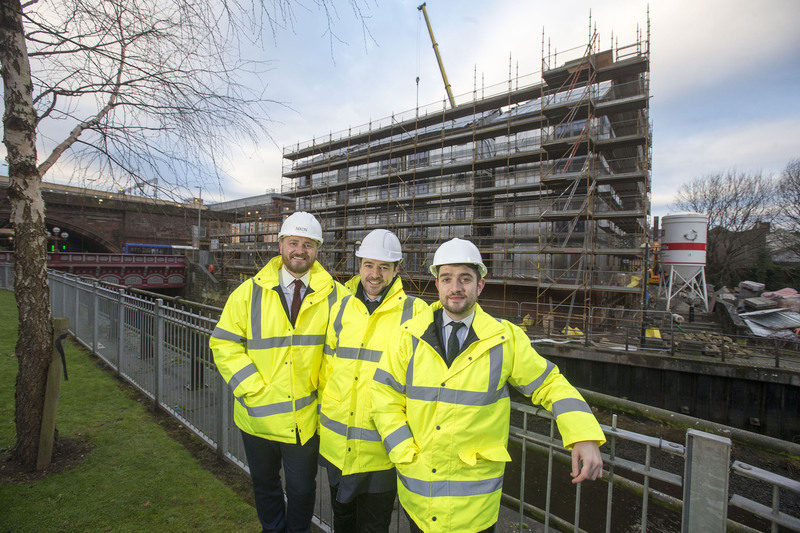 NIXON is also leading as employer’s agent, project managers and principal designers on a £40 million project at Scotway House for Glasgow-based developer Structured House Group. The flagship development will open in 2019.